New trappers often have a tough time making that first catch and become discouraged. After reading all the media garbage about how many thousands of animals trappers harvest each year and how rich trappers are getting with all those furs it isn’t any wonder that new trappers are left scratching their heads when, after weeks of trying their traps remain empty! 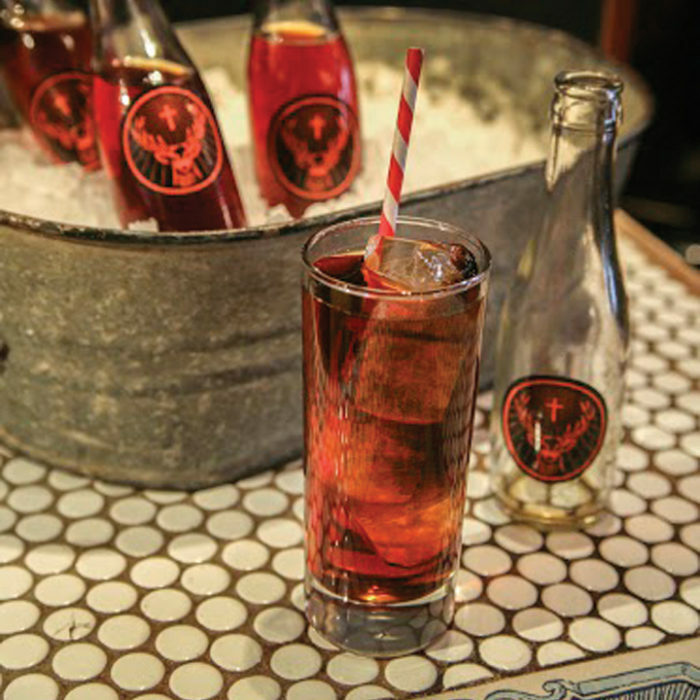 The solution may just be pine marten. 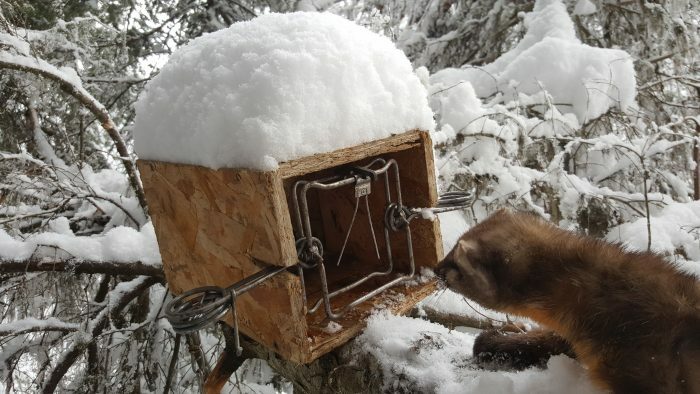 These animals are prolific in western Montana and can be trapped with basic, affordable traps and using simple weatherproof traps. First purchase a #120 bodygripping trap and build a box with an opening about 3 3/4″. The box should be about 12 inches long with a 1 inch block of wood fastened to the inside about 3 inches from the back to hold bait. Two notches should be cut to accomodate the trap springs. Notches should be deep enough to allow the trap to be recessed inside the box and out of the weather. Place the box so that it is above the ground about 4 feet and wire the trap chain to a tree. Marten like dense stands if evergreen trees and creek bottoms are a good place to start. Use red meat and anything that smells like skunk inside the box. I like to rub skunk lure on a nearby tree to really get the scent in the air. Covering the box with boughs helps camoflage the set and provides additional weather proofing. Marten are easy to trap wherever they are present and fur pelts are easy to skin and handle. 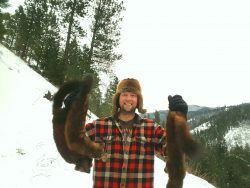 For more information about trapping instruction visit www.montanatrappers.org.